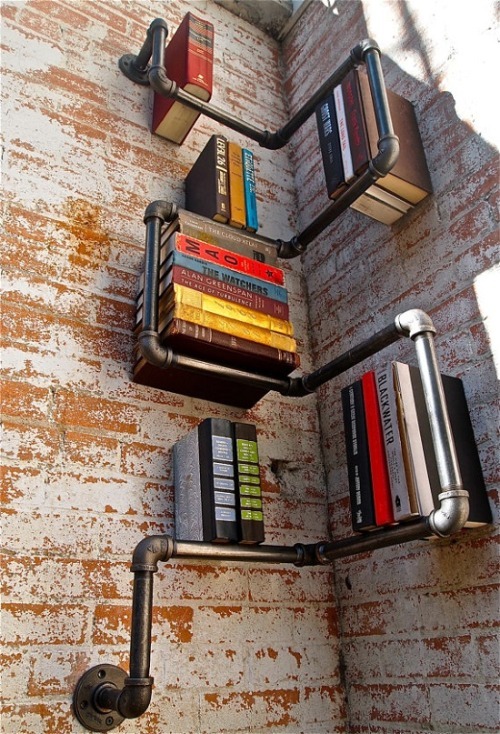 I need more space so I can try out these cool bookshelf ideas. If I buy anymore books, I'm going to have to resort to cinder blocks and boards. Pick up some supplies for me, too!